TVS Apache RTR 180 ABS gives a mileage of 45 Kmpl as claimed by the Automotive Research Association of India (ARAI). Q. Will the mileage is every where 45kmpl? A. 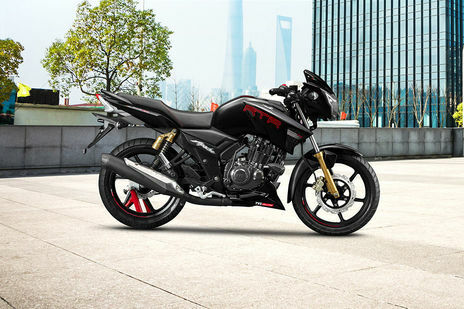 The ARAI claimed mileage of Apache RTR 180 is 45 Kmpl .The claimed ARAI mileage for the TVS Apache RTR 180 petrol is 45 kmpl. The mileage of any vehicle always depends on the riding condition, timely service management, tire pressure management etc. If you follow all these so you will get very good mileage with your vehicle.